Sam Rowe had his best overall finish of the season in Illinois, therefore he will be looking only to improve this Saturday. 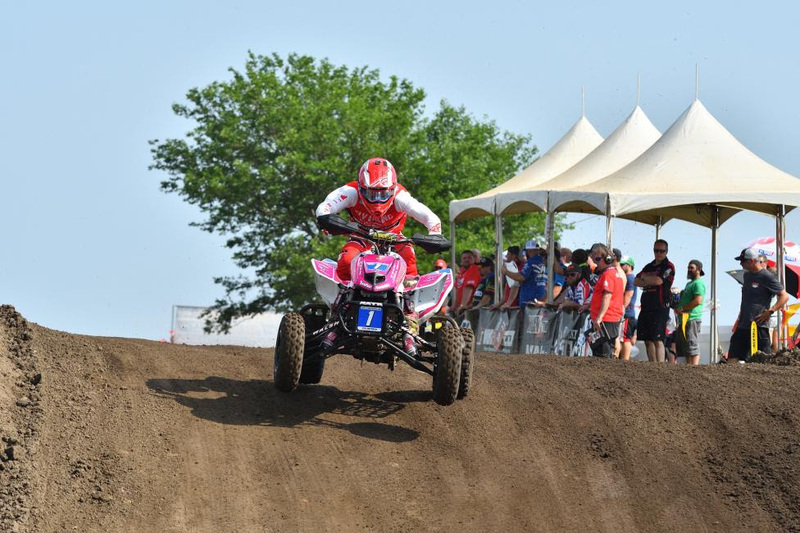 The ATV Motocross National Championship (ATVMX), an AMA National Championship, travels to one of the most iconic facilities in American motocross this Saturday, July 7. 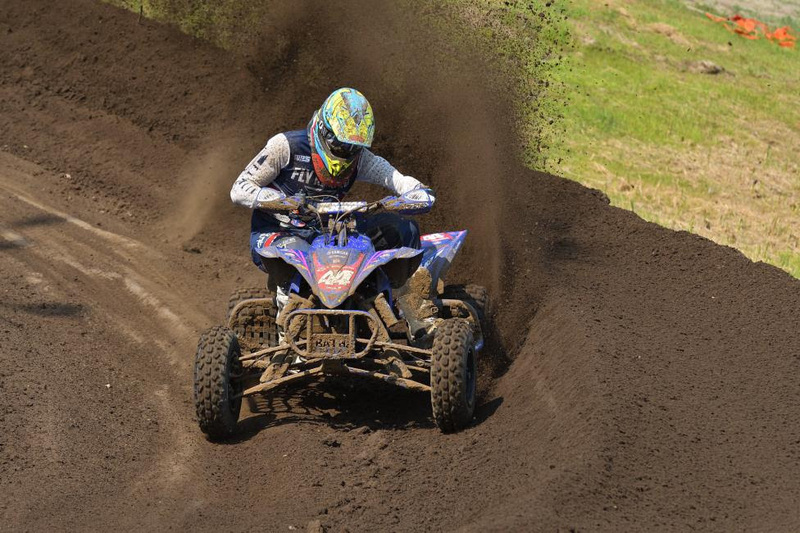 The popular Unadilla MX in New Berlin, New York will host round eight as the 2018 ATVMX series is set to invade the Empire State this weekend. As the series nears the end of the season, the fight for the coveted National Championship is closing in – with only three points separating the frontrunners. Rockford Fosgate/Ti-Lube/Honda’s Joel Hetrick has earned the overall win at the past three Nationals, including moto win sweeps at round four and seven. Heading into round eight Hetrick is hoping to keep his momentum going by earning his fourth-consecutive overall victory. Joel Hetrick will be sporting the red number plate at Unadilla after taking the points lead in Illinois. Looking for redemption in New York this weekend will be Wienen Motorsports/Yamaha/Maxxis’ Chad Wienen. After finishing runner-up at the past three events, Wienen is eager to return to the center of the box and regain his red number plate. Wienen knows that he needs to put in a flawless performance and stay ahead of Hetrick to take back the points lead. Chad Wienen will be aiming to get that red plate back after the conclusion of Saturday’s racing. Tied third in the points standings with Rastrelli is Tbrown84 Training/CST Tires’ Thomas Brown. After a hard fought battle for a podium finish at the previous round, Brown has his eyes set on the prize of earning his first overall win of the season, along with valuable points towards his championship standing. This weekend is considered GennUSA Racing/CST Tires/Corrosion Specialties’ Nick Gennusa’s home track. Hailing from New Jersey, just three and a half hours away, Gennusa has been on the verge of claiming his first overall podium position all season. This Saturday, in front of family and friends Gennusa, is hoping that he can put in two good motos and claim an overall podium finish. Thomas Brown has been putting in the work, and is hoping to earn his first overall win of the season. JH Racing/Walsh Race Craft/SSi Decals’ Zachary Kaczmarzyk currently sits sixth in the points, and as the series heads into round eight out of ten he will be looking to break into the top five for an overall finish. GBC Motorsports/Hetrick Racing/Walsh Race Craft/Solo Pilot’s Westley Wolfe is looking to earn his second top five finish of the season this weekend in New York. Wolfe comes into this weekend sitting seventh in the points but is hoping to improve his standings if he can put together two good moto finishes. Koster Racing’s Wes Lewis comes into this weekend fresh off his best overall finishes to date, while holding onto the eighth place position in points. Lewis will be looking to put in another great ride at Unadilla MX in hopes of breaking into the top five overall. Unadilla MX is as close as the series gets to Nick Gennusa’s home state of New Jersey, so this weekend Gennusa will be pushing to earn his first overall podium finish. 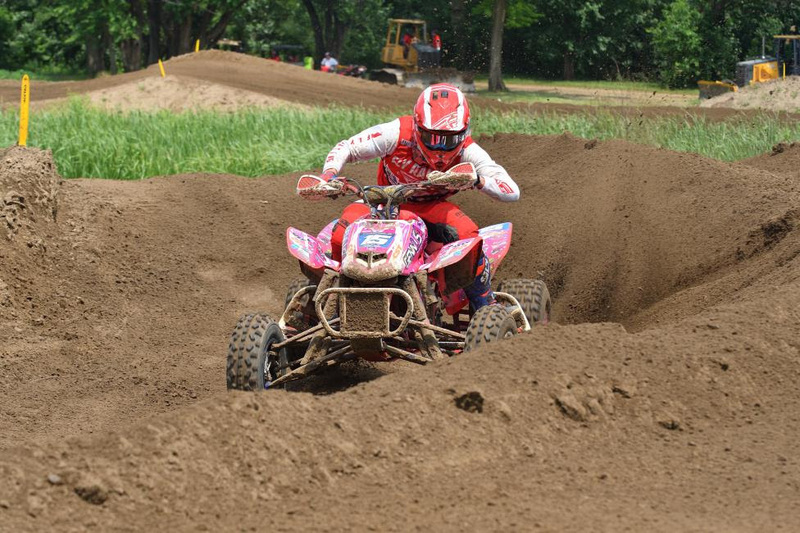 Root River Racing’s Dylan Tremellen and Hinson/Walsh Race Craft/Honda’s Parker Wewerka round out the top 10 in the championship points standings as the series heads up to New York. 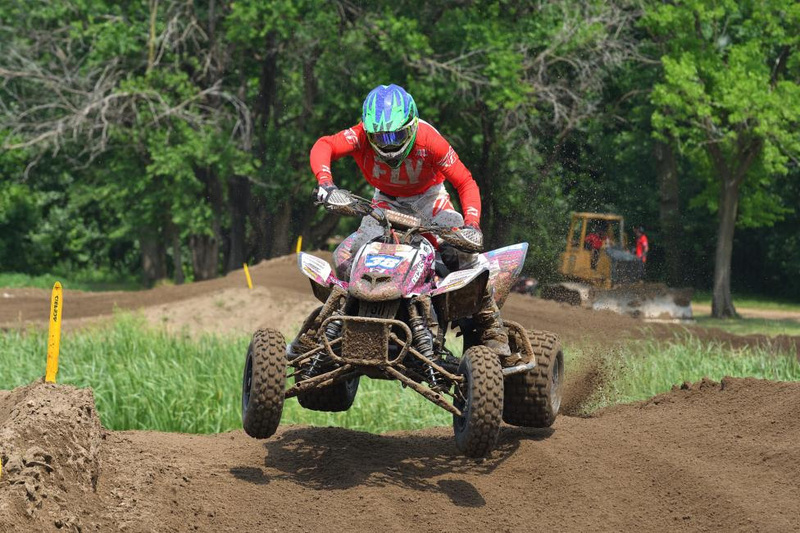 Tremellen finished eighth overall in Illinois, which his best overall finish of the year. However, Tremellen is aiming for an even better finish this weekend. Wewerka on the other had did not have a great round in Illinois. After a 12th place finish in moto one, Wewerka did not start moto two leaving him with a last place finish. This weekend Wewerka will be looking to get back to where he was and hopefully earn that first top five overall finish. 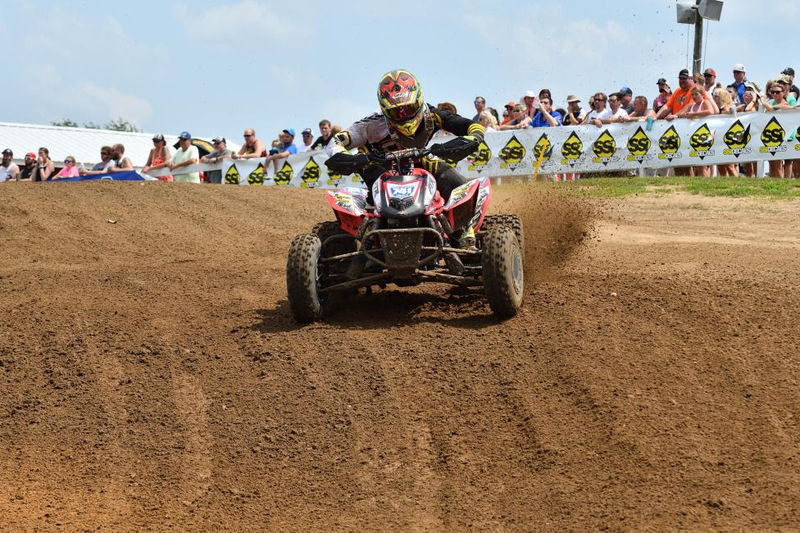 Westley Wolfe has been pushing the limits racing both ATVMX and GNCC; this weekend Wolfe is battle for a top five overall finish. Kyler Lenz Motorsports’ Sam Rowe had his breakthrough race at the previous round with a fifth overall. Rowe currently sits 12th in points after some bad luck throughout the season, but with a good finish three weeks ago it looks like Rowe could finish out the season on a positive note. 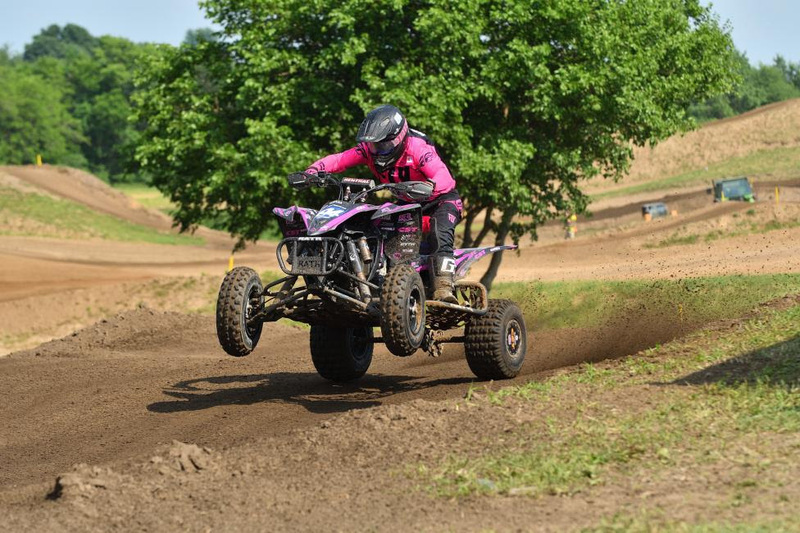 For a complete schedule of the weekend’s activities, please visit the Unadilla ATV National event page on the series website by clicking HERE. Local racers expected to compete this weekend will be: Nick Gennusa (AMA Pro), Matthew Porter (450 B/Production B), Agostino Abatiello (Youth All Star/250 Mod/90 Automatic), Kaylee Ross (Girls/90 Automatic), Joseph Concia (Vet 30+ C/Senior 40+ C), Lucas Smith (Vet 30+ Sportsman) and Cameron Foster (450 B/Production B).